We know that there are millions of people who use SnapTube, but we also know that most people don’t know about some of SnapTube’s secret features. This is a powerful app that can download online videos, music and podcasts really fast. However, the app’s performances can be enhanced if people use the right tips and tricks. With that being said, today we are going to present the top five SnapTube tips and tricks that will help people use the app to its full potential. Even though SnapTube is a highly popular app, there are many people who are reading about it right now. Therefore, we need to mention that SnapTube can be used to download online videos so that people can watch them while offline. 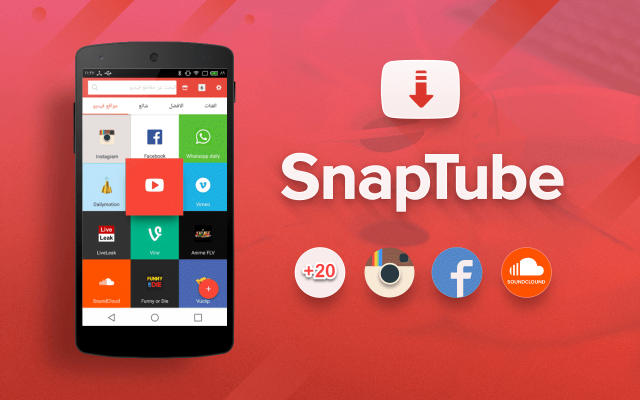 The great thing about SnapTube is the fact that this app can download online content from every popular website and app. Without any further ado, let’s get into it. The app is equipped with a friendly UI (user interface) that makes it easy for people to find their favorite videos and to download them. Although, there is a faster way to find a specific video, podcasts or song than having to type in the full name. Therefore, the first tip on our list is to start using keywords. Let’s say for example you are looking for the latest song from your favorite artist, then you can simply type in the artist’s name and SnapTube will automatically list all the latest uploads from that artist so that you can pick the video and download it. 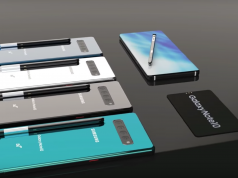 Smartphones are getting more and more powerful with each year, but the ones with lots of storage space are the most expensive ones. Not just that, there are also smartphones such as iPhones that do not support microSD cards and this makes storage space quite precious. No one wants to be forced to delete their selfies or favorite apps in order to download online videos and thus, we advise all SnapTube users to consider downloading videos in lower quality because this will significantly reduce the file’s overall size. Do you get bored often? If your answer is yes, then you should be pleased to know that SnapTube features a panel called “Popular”. This panel can be used to find trending videos from YouTube and you can choose to either watch them on the spot or download them and watch them later. One of the things that separate SnapTube from similar apps is the premium user experience that the app offers. The developers who are in charge of SnapTube wanted to make sure that their users receive the best experience and they removed all ads. With that being said, if SnapTube starts showing ads, then you should uninstall the app and download it from a safer APK website because it means that a third-party app is installed over SnapTube. As we previously mentioned, SnapTube can also download audio files. This makes SnapTube a great app to have because it can help people expand their music library without having to pay a single dime. The great thing about downloading audio files with SnapTube is that users get to pick between MP3 or MP4A format. This improves the audio quality of the file. 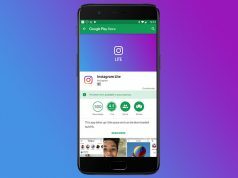 These are our top five SnapTube tips and tricks that everyone needs to learn if they want to use the app to its full potential. If there are any tips and tricks that you would like to share, please do it in the comments section.